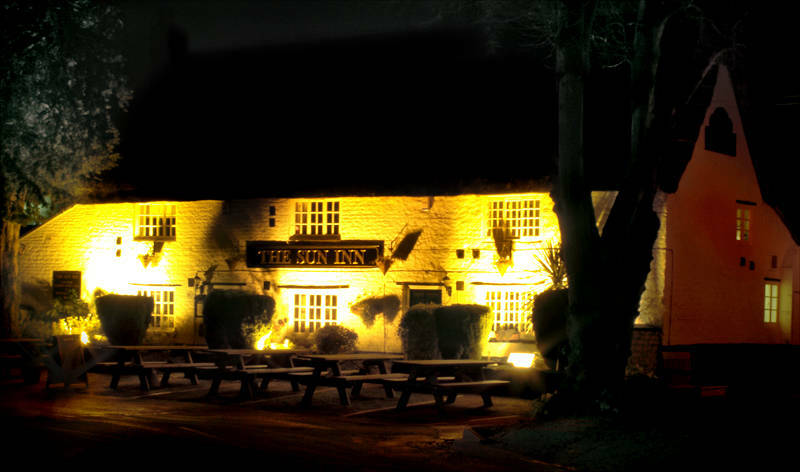 This is the Sun Inn in Cottesmore. Home to firework displays and a mighty fine Sunday lunch. This image is a blend of two images. F/13 5sec ISO-100 and F/16 20sec ISO-1600. The second image is blended in as a luminosity layer to give some detail in the darker areas of the image.